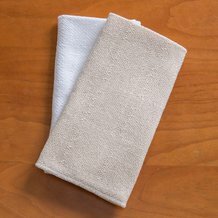 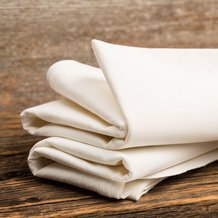 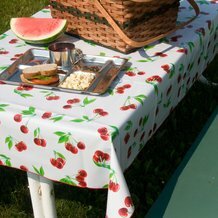 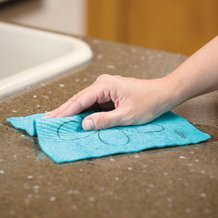 It's difficult to cook or clean without the necessary kitchen textiles, and Lehman's has many amazing options for the job. 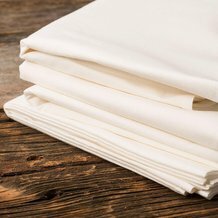 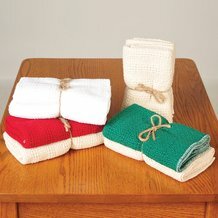 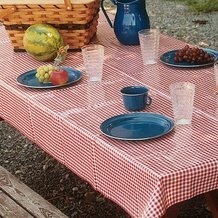 Here you'll find charming Amish and country kitchen towels, dishcloths, aprons, tablecloths, napkins and more that have been sewn with love in the U.S. or made by century-old companies. 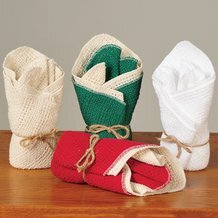 With everything from quaint flour sack towels to 100 percent cotton dishcloths, you'll find something here to stock your kitchen. 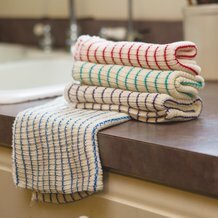 Styles range from practical all-white and solid colored selections to striped or patterned options done in colorful themes. 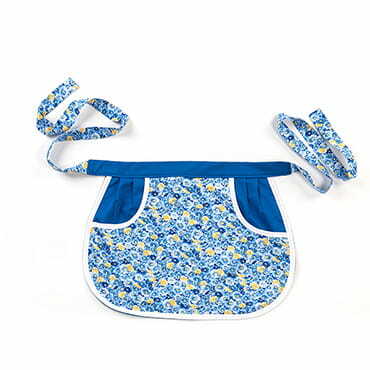 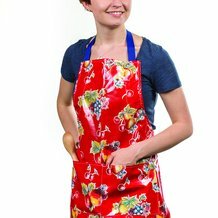 Complete your purchase with cute, retro aprons or heavy-duty aprons for the grill master from this great selection. 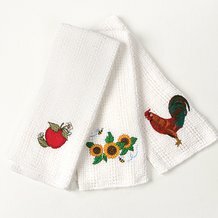 Whether you're looking for made-in-U.S. kitchen towels for your country-themed kitchen or charming, patterned aprons that make lovely gifts for your favorite cook, you'll find something just right at Lehman's.